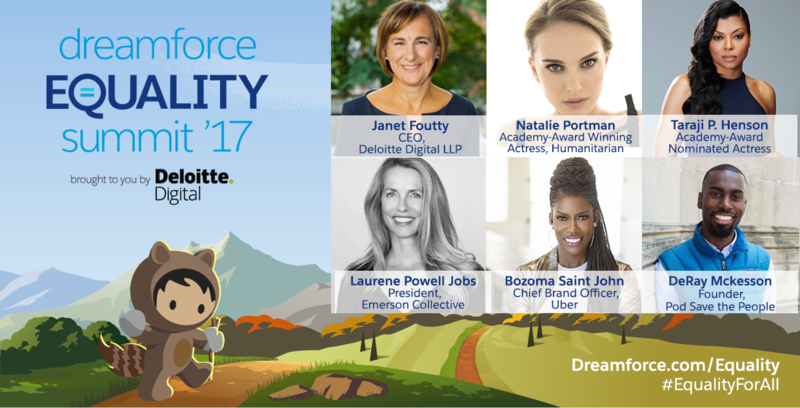 We are excited to announce the lineup for the Dreamforce 2017 Equality Summit, sponsored by Deloitte Digital. 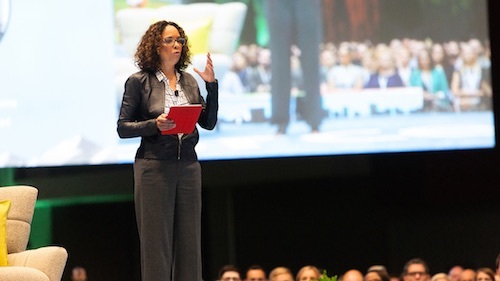 At Salesforce, we believe our higher purpose is to drive Equality for all. As part of this, we believe that companies, and the people who lead them, can be powerful platforms for social change. Equality takes commitment from each and every one of us. This Dreamforce we invite you to join us on our path to Equality by attending our 2017 Equality Summit, sponsored by Deloitte Digital. Beginning as the Women’s Leadership Summit in 2015, we’ve evolved and expanded to include full day of programming featuring today’s most influential Equality Trailblazers. Experience a full day of innovative keynote programming to inspire you on the path to Equality for all. Taraji P. Henson, Academy Award Nominated Actress, Star of Empire, producer and author will share her personal journey and path to changing the face of entertainment. Natalie Portman, Academy Award Winning Actress, Filmmaker, and Humanitarian, will talk about how she is championing Gender Equality and Equal Pay for Equal Work in Hollywood. 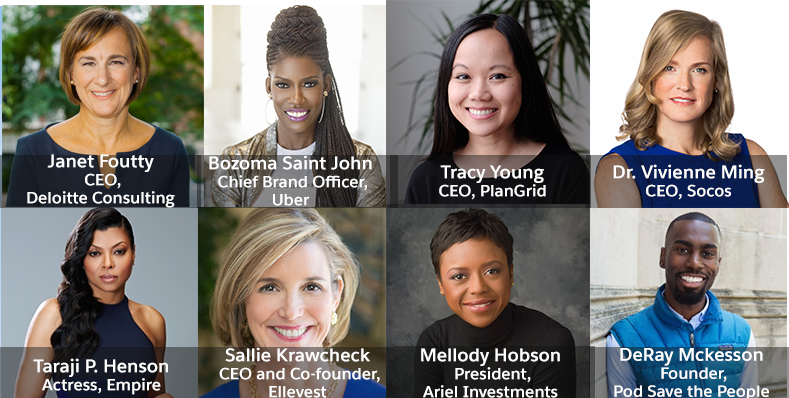 Top business leaders Janet Foutty, CEO, Deloitte Consulting, Sallie Krawcheck, CEO and Co-Founder, Ellevest, and Bozoma Saint John, Chief Brand Officer, Uber, discuss authentic leadership. 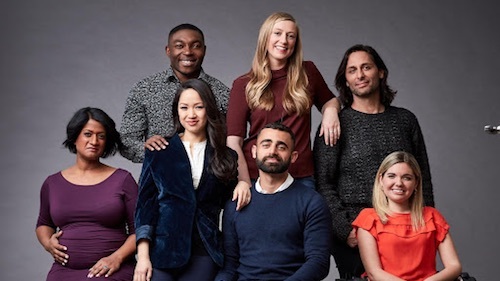 Activists DeRay Mckesson, Founder, Pod Save the People, Sarah McBride, Human Rights Campaign, Haben Girma, Disability Rights Advocate, and Dr. Vivienne Ming, CEO, Socos, talk about how they are championing equal rights in our communities. The Equality Summit keynote will host a conversation with creative and engaged problem solvers, artists and innovators. Laurene Powell Jobs, founder and President of Emerson Collective, will.i.am, founder & CEO, i.am+ and renowned artist JR will discuss how they are using innovative approaches to raise awareness of critical issues and develop solutions to address problems. 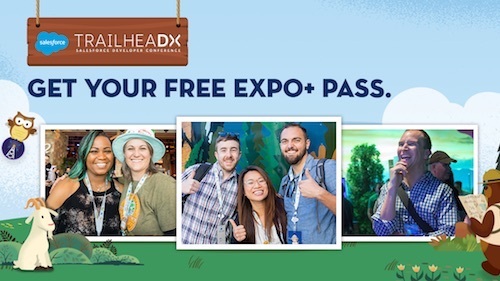 Visit the Equality Summit website to sign up for sessions, follow @SalesforceEQ on twitter, and tune in to the Blazing Trails podcast.